Only a few decades years ago when I was a little girl, I loved trucks and Lego and my trampoline. I wasn't really a girly-girl who liked dolls. I did, however, have a soft spot for Gem and The Misfits - because they were truly truly truly outrageous. And rocked girl-mullet's like nobody's business. Barbie was for wimps who wanted to wear pink bikinis and matching high heels while driving their matching convertible to go ride their non-pink horse in their bikini and heels. Totally realistic goal for little girls the world over, right? Not you, Paris Hilton. You don't count. Of my girls, Miss8 is the one who loves make up and nail polish and occasionally using them on herself instead of the furniture. Miss5, on the other hand, is a total clone of my good self. Lucky her! So it came as a surprise to me that she, not Miss8, started playing with dolls. Sure, she mostly uses them to play out WWE meets The Hunger Games tournaments in a decapitation death match role play scenario. Granted, she often uses them to swear on her behalf. The main thing I've noticed is that she has zero interest in the fashion / dress up / traditional role of dolls. Clearly. I'm kind of thrilled, because her imagination means that she doesn't seem to care that the doll is missing its handbag, and it's completely normal to put the dolls in the Hot Wheels garage to fix Mstr5's cars. I love that she is growing up with more 'non-traditional' views on girls, albeit via a 5 year old's role playing with a few dolls. Lottie is a feisty character, she can stand on her own two feet and whist she occasionally makes mistakes, she learns from them. She is not perfect. 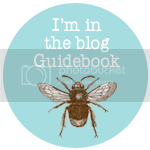 Lottie loves adventure and the outdoors and uses her imagination. Exactly the message I want to send to my girls. And no unrealistic body, make up, clothing or high heels to boot. 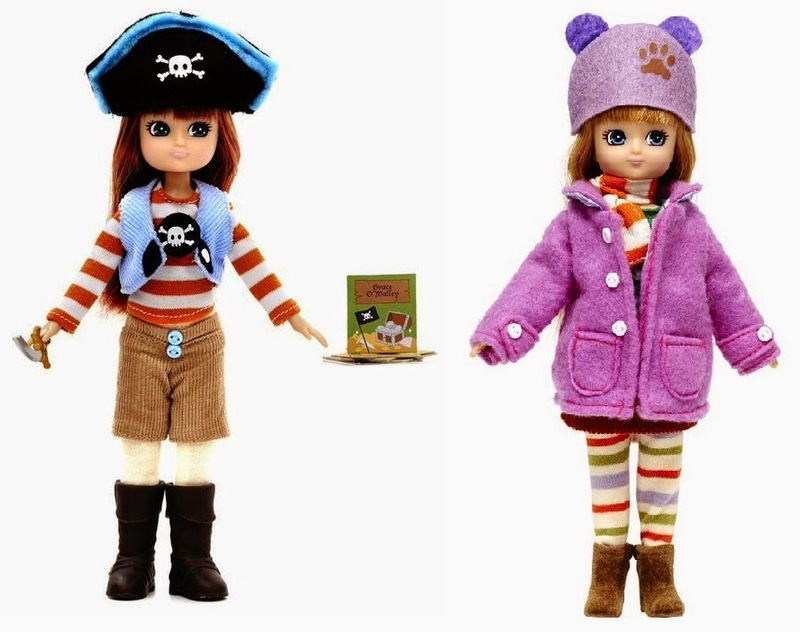 In fact, call me crazy, but these little girl dolls actually resemble....little girls. 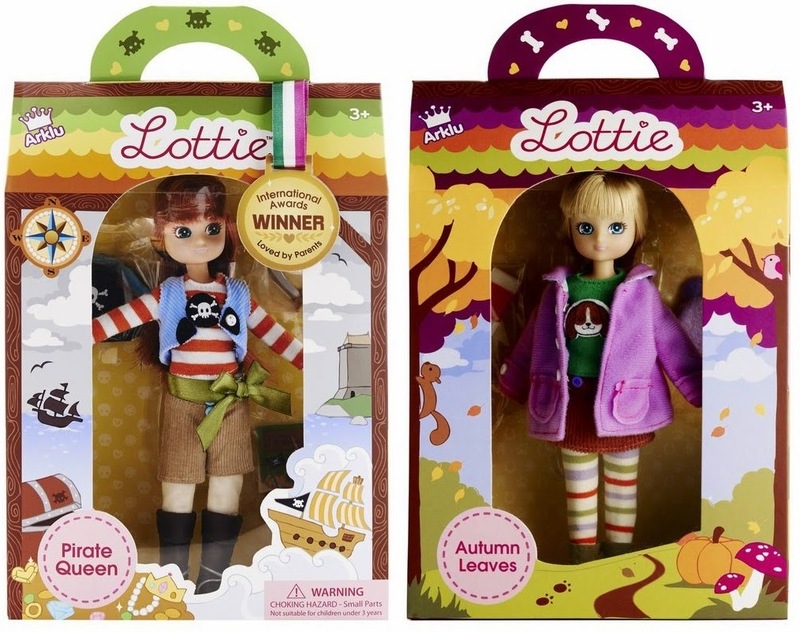 I have one Pirate Queen Lottie and one Autumn Leaves Lottie to giveaway. Check out the Lottie Dolls website for the full range of dolls and accessories, some great activities and downloads, and details of where to buy Lottie Dolls. 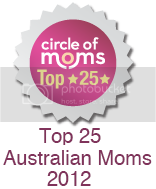 Now I am off to console Miss5, who is taking her disappointment out on her other dolls (which she has deemed inferior after sighting the Lottie Dolls website), after being informed that the Lottie Dolls are for a giveaway, and she can not enter. Am going to sleep with one eye open tonight. I soooo want to win a Lottie doll! I have been wanting these since they came out! I want to win a Lottie doll! I want to win a Lottie Doll! The pirate is fabulous... who didn't want to be a pirate when they were little! "I want to win a Lottie Doll". My girl loves MONSTER HIGH DOLLS! Arghhhhhhhh - these are way cooler. I would love to win an inspiring Lottie doll!! These look cute. My girls would love these. I want to win a Lottie Doll - Diana. I want to win a Lottie Doll! - they are gorgeous, much better than barbie or Monster High!